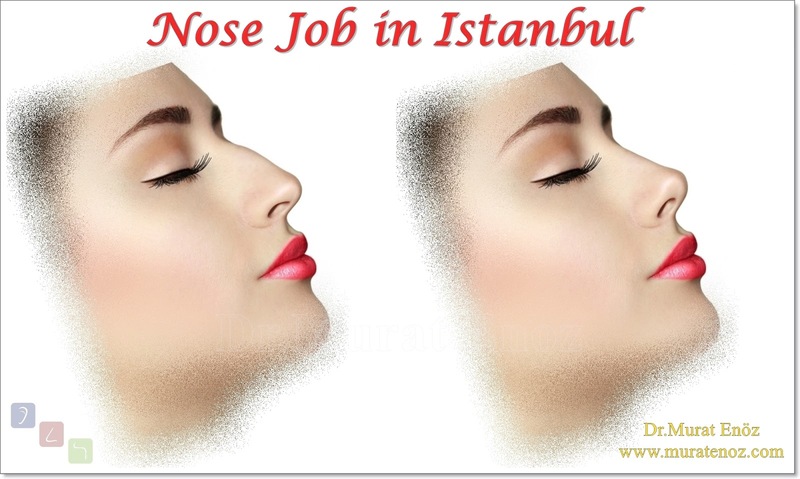 Apart from these, our patients were mistakenly multiplying their noses or lying on the first days. It is important for you to be satisfied with your lifelongness to pay attention to the recommendations given to you after the surgery. 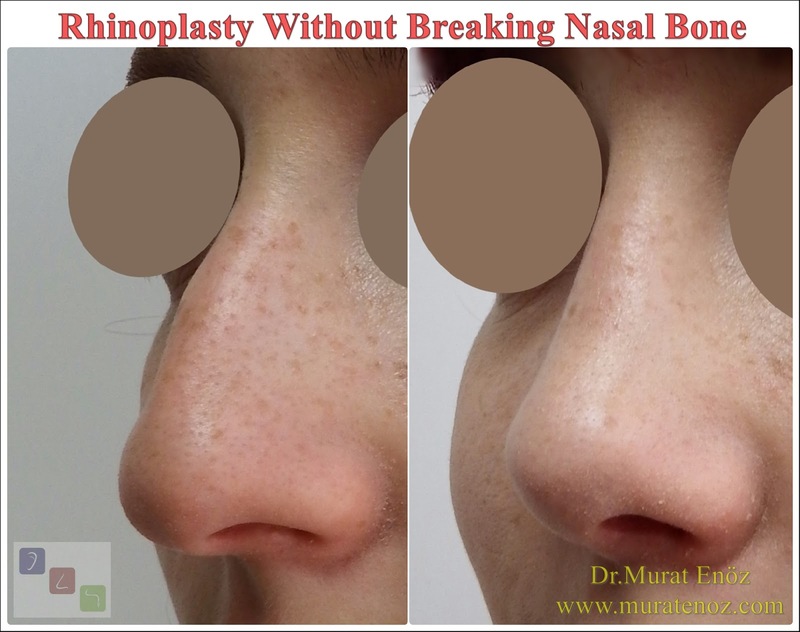 - Color change at the tip of the nose and tissue damage due to tight bandage (deterioration of tissue feeding) (I have not seen it until now). - Swelling and morrow on the underside of the eyes and nose. This can happen for the first 3 days. 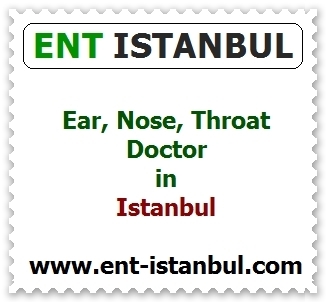 - As the operation is performed under general anesthesia, nausea and vomiting (sometimes mixed with blood) can be seen in the postoperative 4 hour period (when the anesthetic drugs are destroyed by the body). 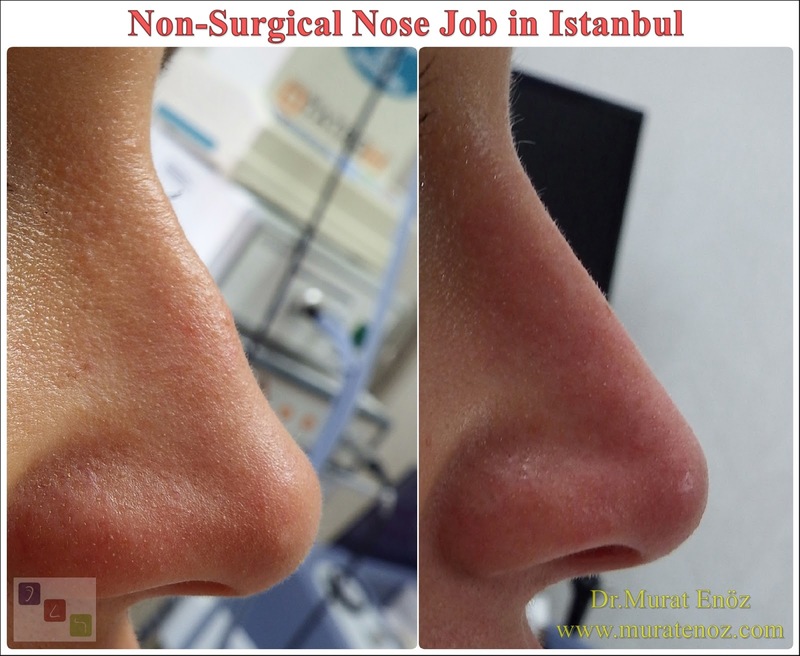 - Sometimes the nasal bandage and the external thermoplastic splint on the nose can spontaneously separate and lift through the skin. This is especially true in patients with fatty skin. Please do not remove the outer bandages and materials yourself on the nose without informing. - The supplied swelling and bruising relieving gels (Arnica Glu or Etofla-K Gel), and leave a brownish layer on the skin when dry. When Arnica Montana Flower juice dries out, this color is causing it. You can easily clean it with water and cotton. 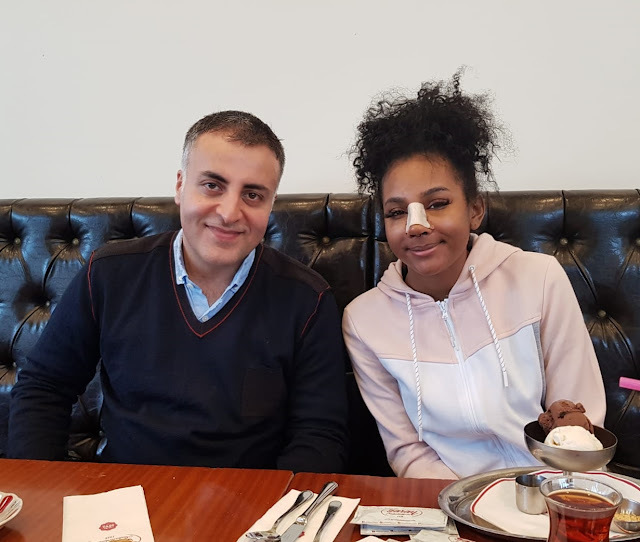 I want to add diffirent information that "my some patients who planned to rhinoplasty in Istanbul with us, they asking the book travel insurance that "if something goes wrong in surgery and a patient needs emergency medical care, what is the process?" 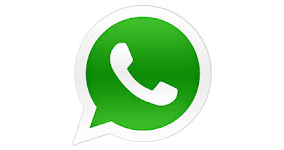 and in generally they say that "they will not cover medical emergencies for people who choose to have surgery abroad". 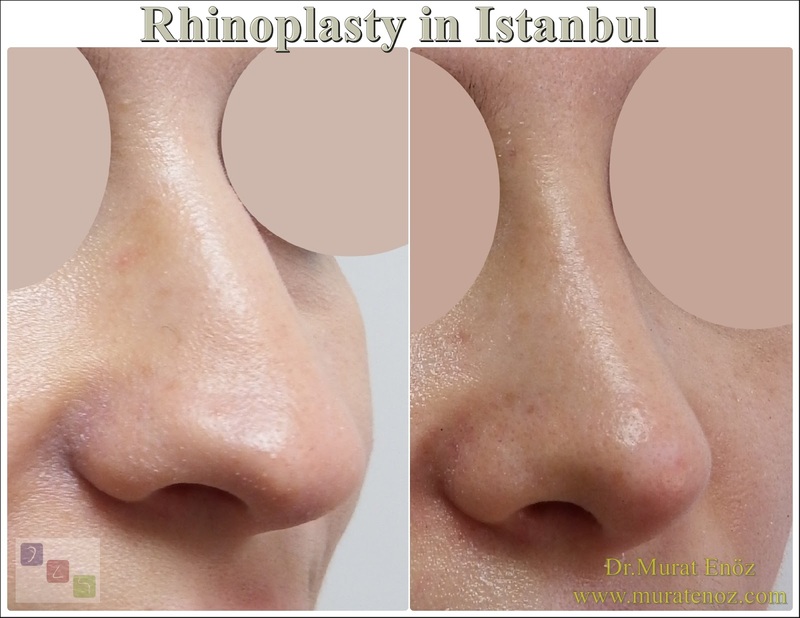 I am glad to I never seen any serious emergency case after the rhinoplasty operation. 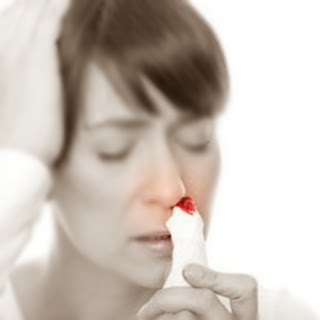 Most frequently imergency is the nose bleeding and it can be generally stopped with some recommendations. You can stay in a hotel near my office. Other than that, the nosebleed risk is usually the highest in the first 10 days. 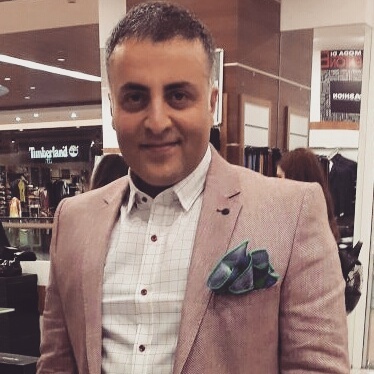 Staying in Istanbul for 10 days can be convenient.